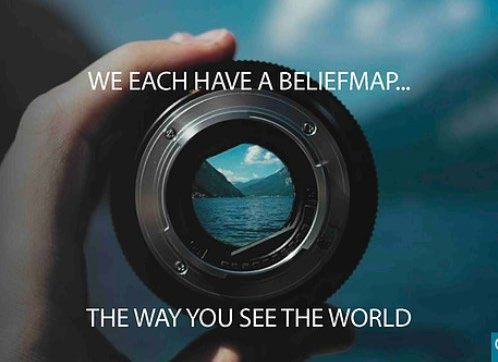 Every single person has a worldview or Beliefmap – a way that they see the world. Some people are conscious of their worldview but most people are not. This website allows you to do a survey and answer a few important questions about life. Based on your answers it will generate your most probable worldview. 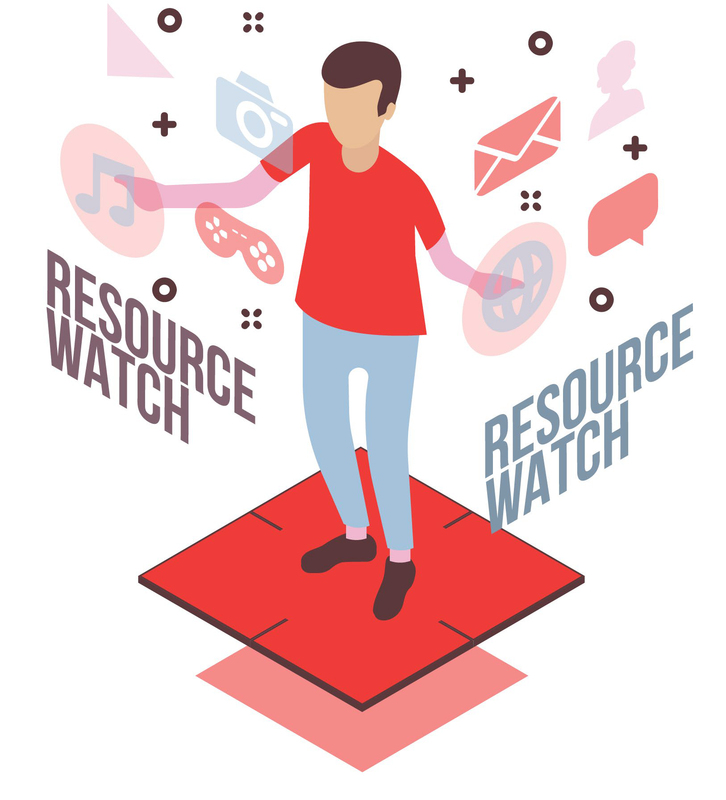 It is an excellent resource to start understanding our own worldview and why we think the way we do. Ask Away is a podcast that helps answer the deep questions of life. Vince Vitale and Jo Vitale help look into the difficult questions and is hosted by Michael Davis. The questions range from How can I learn to Forgive myself? to Should we be worried about Artificial Intelligence? 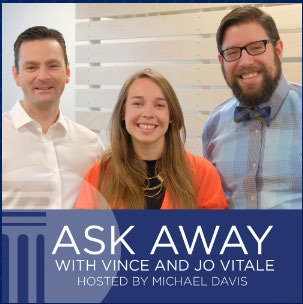 In a world that is increasingly sceptical about the Christian faith, Ask Away helps provide a good landscape of the different questions and how we can answer them. 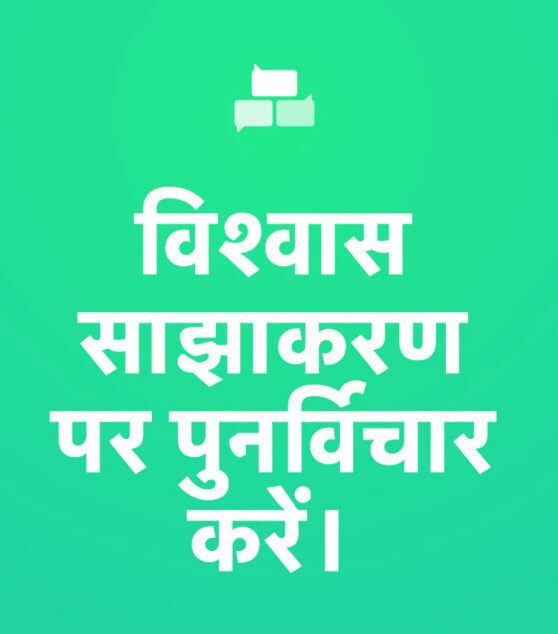 yesHeis is now in Hindi. There seems to be many resources online which are in English, but rarely do we find good Christian material in regional languages. yesHeis has started producing testimonies and other inspirational stories in Hindi that can be very helpful to share with many in India. C.S. 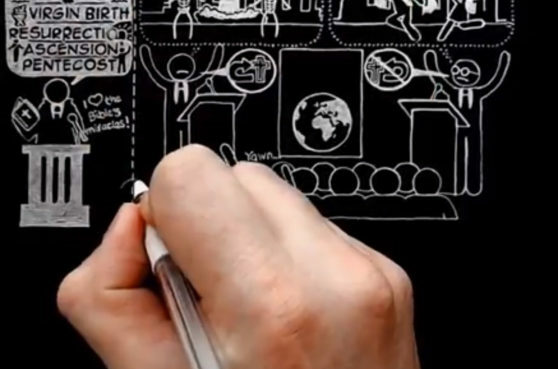 Lewis doddle is a YouTube channel that doodles select essays of C.S. Lewis in order to make it easier to understand them. It is a helpful resource to understand the significant essays of C.S. Lewis and definitely a great entry point for those who want to engage with his work.